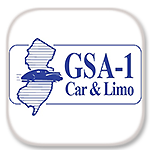 Founded in 1978, our company has been servicing the New York and Northern New Jersey private and corporate traveler transportation needs. 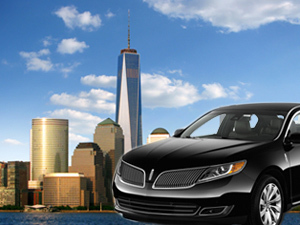 Since 1985 we have specialized in corporate travel – providing outstanding, prompt and cost effective ground transportation service tailored to meet the corporate traveler’s dynamic schedules. 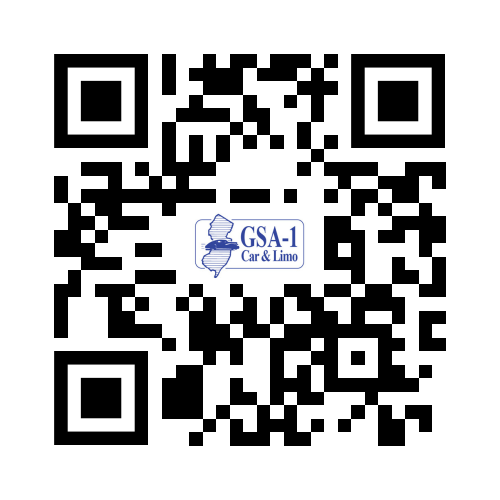 Our company motto is “Excellence in Service” and we are very proud to provide our services at an outstanding value. 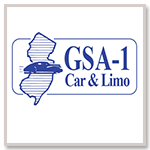 From the initial call to book a reservation, to the time you step out from our vehicle at your destination, we assure you that our chauffeured transportation services will meet and exceed your needs and expectations.